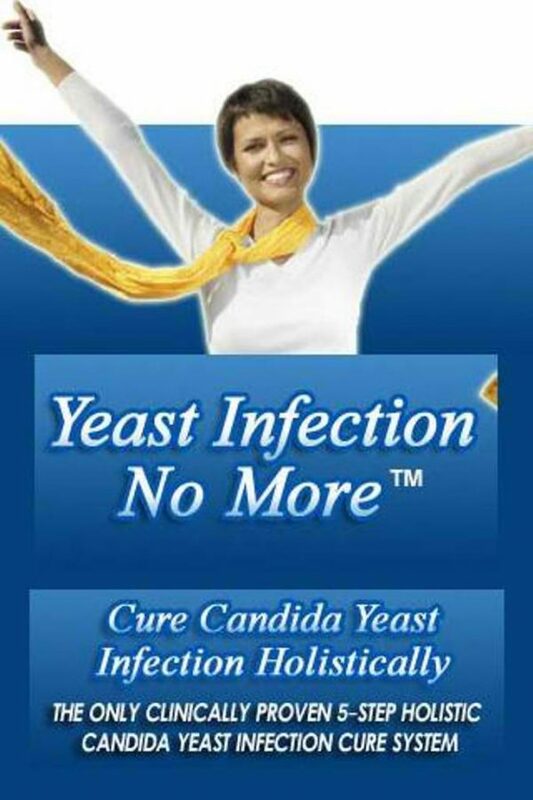 Yeast Infection No More | Shop Our Store! What many people don't understand is that yeast and candida are good for you. Without it, what would clean up and eat dead cells in your body? The trick is to get it under control. Linda Allen has written an excellent book on this subject that I've read and used. 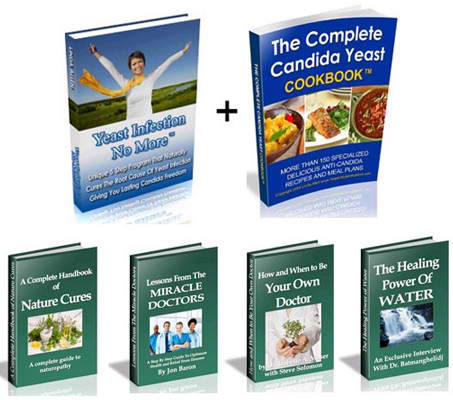 The principles in her book Yeast Infection No More will really help you get your fungal overgrowth into balance. If you have symptoms of yeast infections like white tongue, bloating, itchy skin and others then you know you're way out of balance. I really enjoyed this book and think it will help you in your health journey. Being somebody who is really really into clean, raw and whole foods I was pleasently surprised when I reviewed this book by Linda Allen. She talks about sugars, how to control candida levels, lots of herbs and even homeopathic medicines that help cure yeast infections. If you’re worried that this book might recommend chemical based products you don’t need to worry. This book gives so much useful information about how yeast infections start and gives complete treatment protocols to follow in order to get rid of yeast infections. You’ll have so many herbs and methods to throw at your candida, there’s no way you can’t heal.